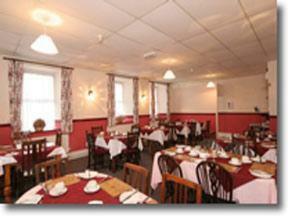 Close to Easton village, Portland Lodge offers good breakfasts and free Wi-Fi, at the heart of the Jurassic coast. There is free off-road parking for cars and trailers. 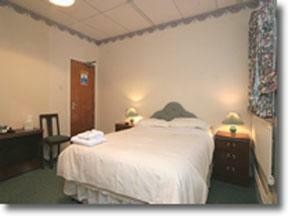 Each room has an en suite shower room, a TV and tea/coffee facilities. 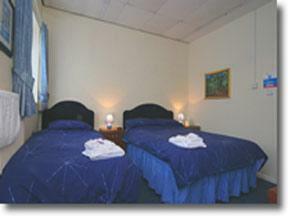 Portland Lodge has ground floor bedrooms with easy access. 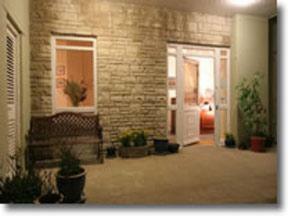 Situated on the Isle of Portland, The Lodge is just 1.5 miles from The National Sailing Academy and 1 mile from the main dive centres. A good base from which to explore the Dorset coast, Portland Lodge features an equipment room for sailors, anglers and divers.